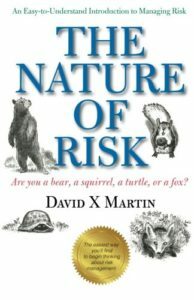 The Edge, an online magazine for holistic living, featured David X Martin’s quiz to help people find out which archetype they are, according to those in his book, The Nature of Risk. Internationally recognized risk manager David X Martin wrote The Nature of Risk to help readers face one of modern’s most difficult tasks — confronting risk. 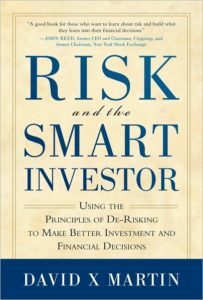 A short, charmingly illustrated, easy-to-understand book free of complicated theories or formulas, The Nature of Risk relies instead on a simple story that features a cast of familiar forest-dwelling animals, each of which embodies a different approach to risk management.